Another day. Another opportunity to win! Predict the number of goals in today's matches of the Football World Cup & stand a chance to win gift vouchers worth INR 150/- each. Only the first 100 entries made by the contestants will be considered for prizes. MaalFreeKaa.in No. 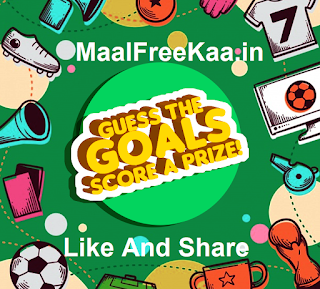 1 In Online Contest, Free Giveaway, Free Sample, Freebie Deal website providing you better freebie prize and online competition also you find all Football World Cup 2018 Like FIFA Football Contest and much more you win daily when you visit daily our website now today we are shared biggest contest of football world cup. 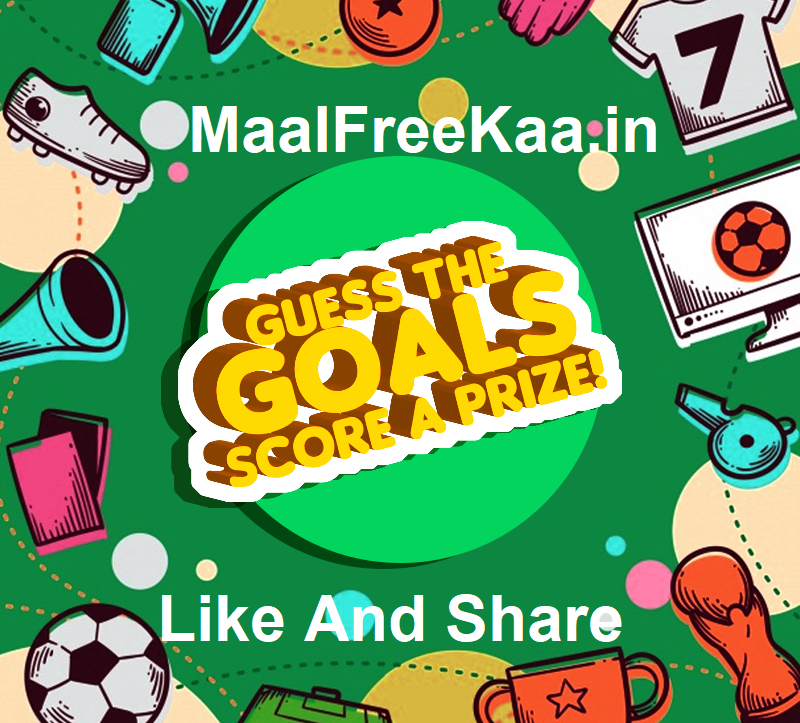 Every day you guess goal of football team and win first 100 users.